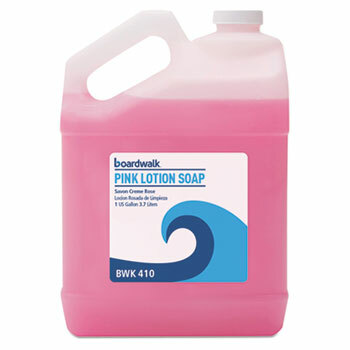 THE economical alternative to expensive bar and lotion soaps and ineffective abrasive powders. 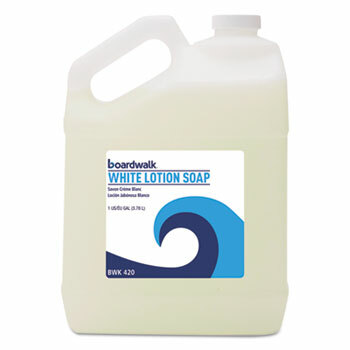 Highly concentrated, high-quality cleansing lotion cleans thoroughly, yet is mild to the skin. Lathers well in hard or soft water. Pleasant scent. For general restroom use. Gallon bottle. 4 bottles per case. Sold by the case of same color.